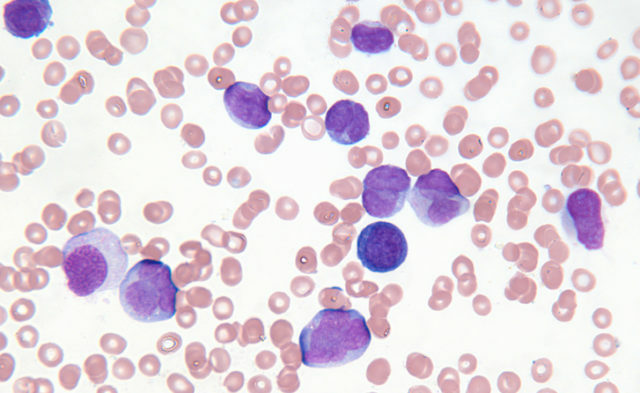 A new method for rapid, ultrasensitive detection of BCR-ABL1 mRNA in chronic myeloid leukemia was described; the tool may have diagnostic utility. Researchers developed a fluorescent sensing strategy for rapid, ultrasensitive detection of BCR-ABL1 mRNA in chronic myeloid leukemia (CML).1 Evidence suggests that the BCR-ABL1 transcript plays a role in leukemogenesis; therefore, methods for measuring BCR-ABL1 mRNA are of value in the diagnosis and treatment of CML. The journal article that described the fluorescent sensing strategy was published in Sensors and Actuators B: Chemical. The study researchers began by validating the fluorescence sensing strategy, which was named DNAzyme Cleavage-induced RCA (or DCR), by demonstrating that the tool could detect BCR-ABL1 RNA in vitro. DCR was shown to have high sensitivity, with a detection limit of 9.4 fM for detecting BCR-ABL1. When evaluated in CML patients, DCR strategy could detect BCR-ABL1 mRNA expression and produce results consistent with those from an already established detection method, reverse transcription PCR (RT-PCR). 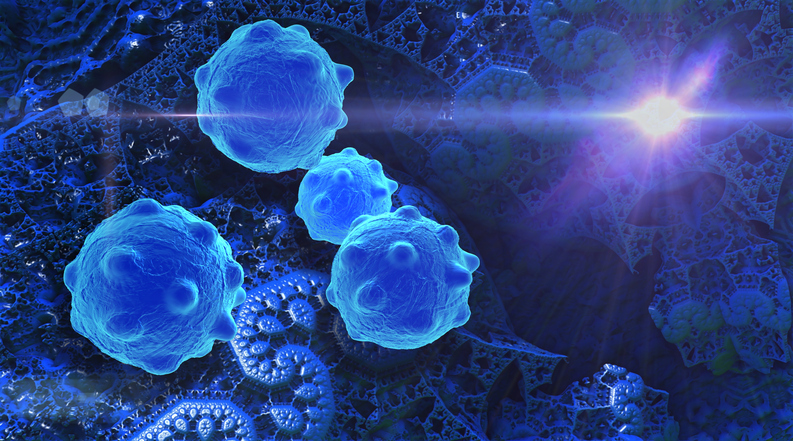 Researchers showed that the DCR strategy could also be used to create an in situ fluorescence image of BCR-ABL1 expression in bone marrow cells. The results from DCR were compared with an established method, fluorescence in situ hybridization (FISH), and tight correlation between the two methods was observed. Zhoua X, Pana J, Ma Y, et al. An ultrasensitive fluorescence sensing strategy for detection and in situ imaging of chronic myeloid leukemia-related BCR-ABL1 mRNA. Sens Actuators B Chem. 2018;273:1456-1462.